Professor Rod Rhodes has been honoured by the European Consortium for Political Research. Professor Rhodes is life Vice-President and former Chair and President of the Political Studies Association of the United Kingdom; a Fellow of the Academy of the Social Sciences in both Britain and Australia. 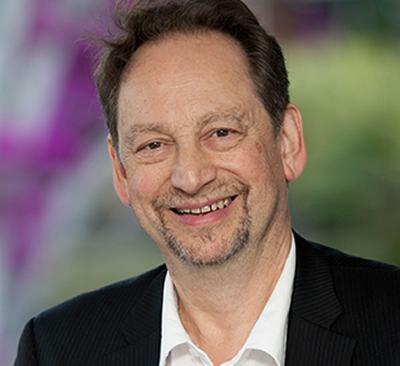 He has also been a Fellow of the Royal Society of Arts, editor of Public Administration from 1986 to 2011, and Treasurer of the Australian Political Studies Association, 1994–2011. The Prize will be presented at the ECPR General Conference in Montreal on 27 August 2015.